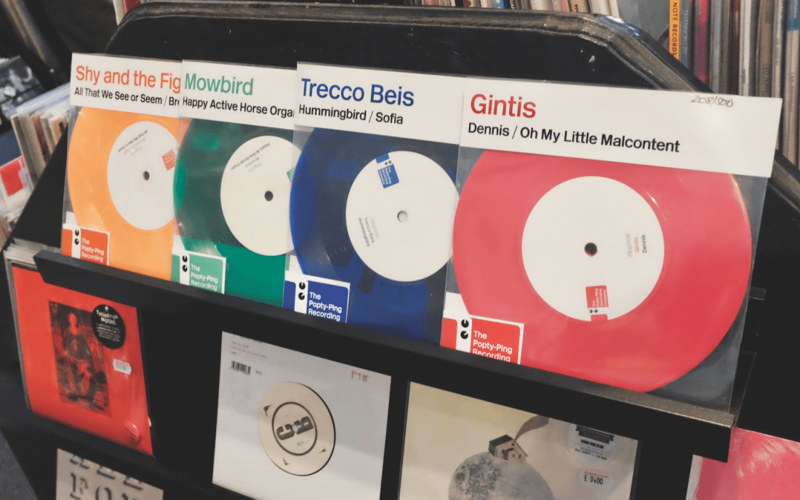 South Wales may be home to the world’s oldest record shop – Spillers of Cardiff – but Diverse Music in nearby Newport is also a truly legendary vinyl emporium. Initially opening in 1988, Diverse has gone through changes of ownership and location over its three-decade existence. 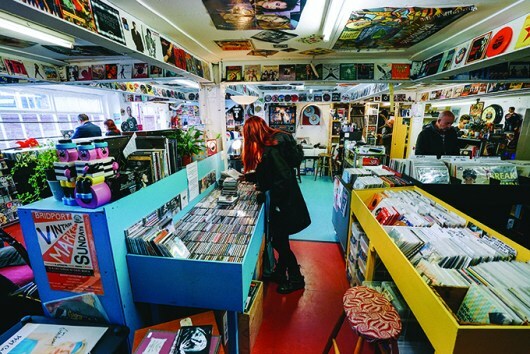 Throughout, the retailer has maintained its position as not just a unique independent record shop, but also a vinyl hotspot. 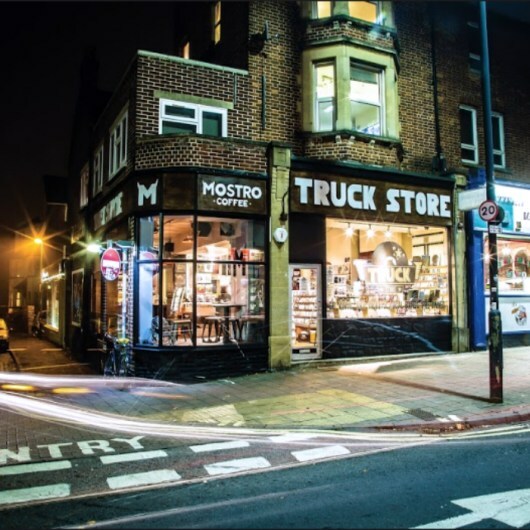 Co-owners Matt Jarrett and Paul Hawkins tell the story of a visionary independent record shop. 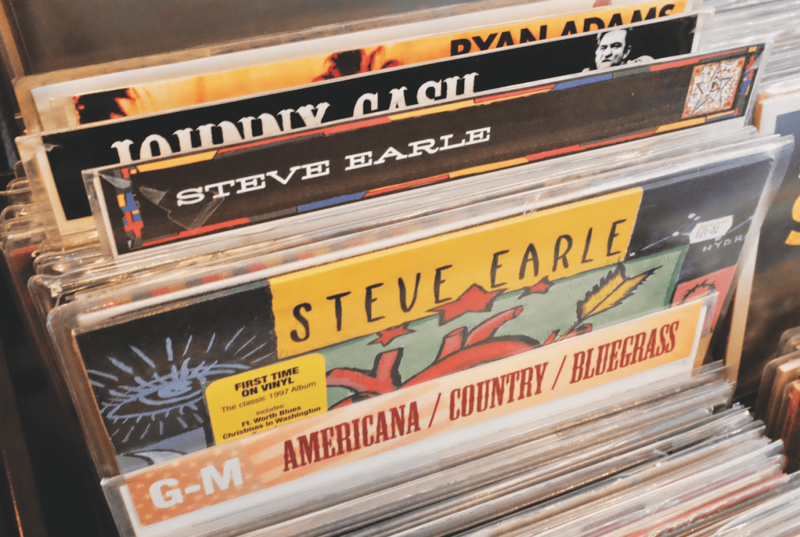 Before the vinyl revival, Diverse experienced the boom that comes when a local music scene receives international attention. “The mid 90s were also a pretty cool time in Newport,” says Jarrett. “It was branded ‘The New Seattle’, with bands like 60ft Dolls, Dub War, Novocaine and Flyscreen flying the flag. The scene was amazing, with American bands, especially punk bands, playing TJ’s and smaller shows happening in Le Pub and local bands playing regularly in The Riverside as well as regular shows at Newport Centre. 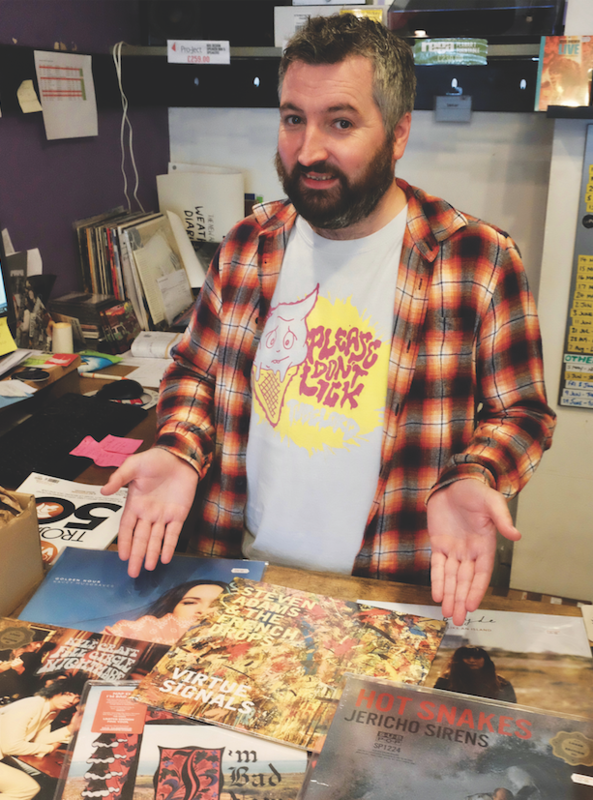 An ideal place to have a record shop, really.” Newport’s time as a rock hotspot passed, but by then, Diverse was developing into a vinyl outlier. 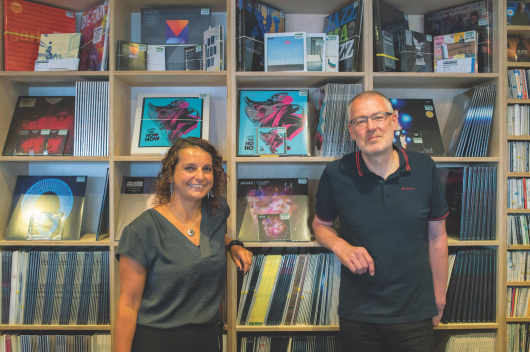 Step in John, Diverse Vinyl’s original owner, who returned to the fold to set up Diverse Records – a vinyl-only label producing audiophile-quality LPs. John has the accolade of licensing the first-ever vinyl releases by Alison Krauss, among others. The label became a benchmark in both the quality of the music, and the vinyl it released. Diverse Vinyl was in a position to give John the heads-up about popular enquiries for vinyl, which fed ideas to Diverse Records about what to pitch for. 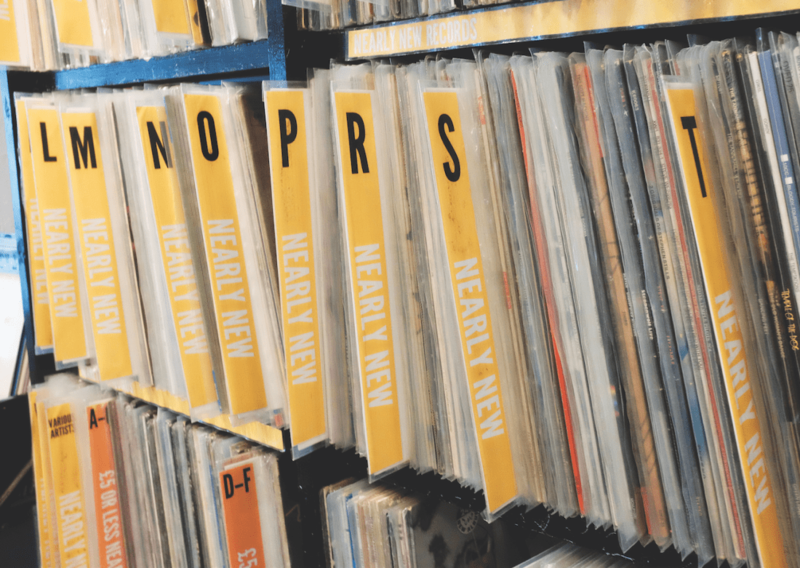 The label has now been running for 16 years, with over 50 releases under its belt, although such is the demand to turn a profit on physical sales among record labels, it’s becoming increasingly hard to procure licences. “Whenever we approach a copyright holder these days, it’s more often that we give them the idea to press the record themselves! Consequently, our roster has become far more contemporary, and often we deal direct with an artist, looking to make vinyl to sell on tour,” says Hawkins. 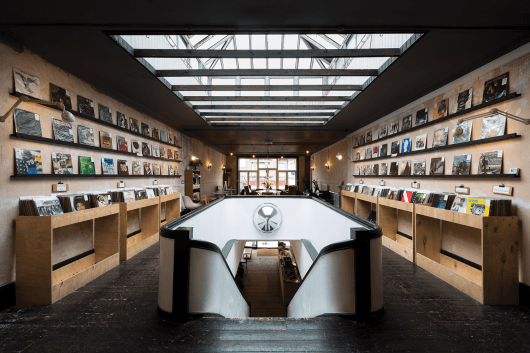 Record Store Day, both men admit, helps – but isn’t essential. “It’s more a celebration and fun day for our regular crowd, to be honest,” says Hawkins. For more information on Diverse Music, click here.